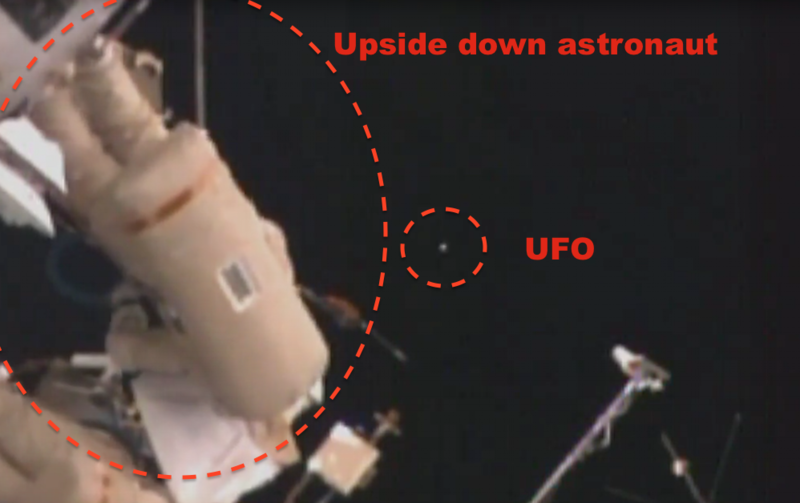 UFO SIGHTINGS DAILY: UFOs Fly Side By Side At Space Station During Spacewalk On Live Cam, Feb 3, 2016, Video, UFO Sighting News. UFOs Fly Side By Side At Space Station During Spacewalk On Live Cam, Feb 3, 2016, Video, UFO Sighting News. The UFO was caught on live ISS cam when astronauts were performing a spacewalk and doing repairs. It was caught by UFO Lou of Youtube. 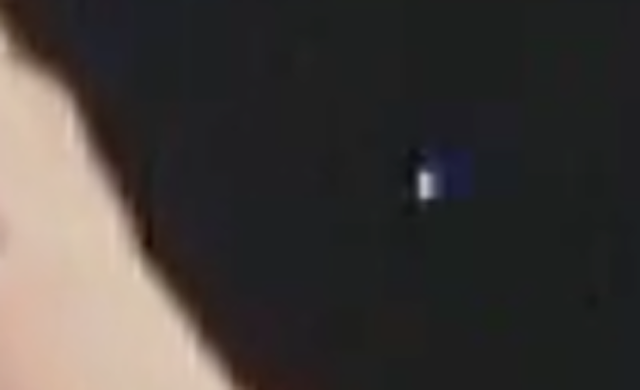 The UFO UFO flashes as its moves along side the space station in the background. 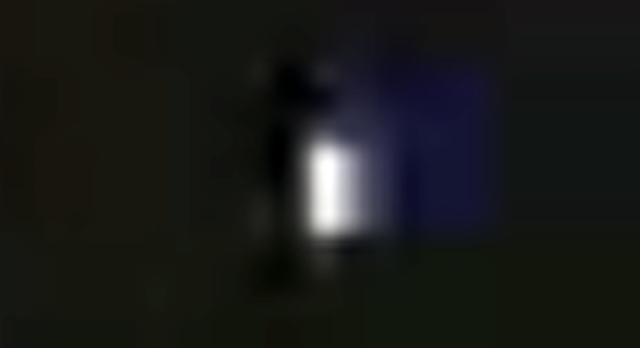 The UFO appears to be a rectangle and is rotating, which causes the flashes of light. UFO Lou actually made two videos of these objects. In the second video he caught not one, but three UFOs watching the astronauts on their spacewalk! These are alien drones that monitor and upload life feeds to aliens throughout our solar system. Think of them as alien paparazzi.